This is no ordinary club facility. Beyond your expectations the Seasons Fitness Center is the heart of the community. Much thought was given and no expense was spared to equip the Club with the most desired and appropriate equipment of the highest standards – equipment for homeowners and guests of all ages to enjoy every day of the year. 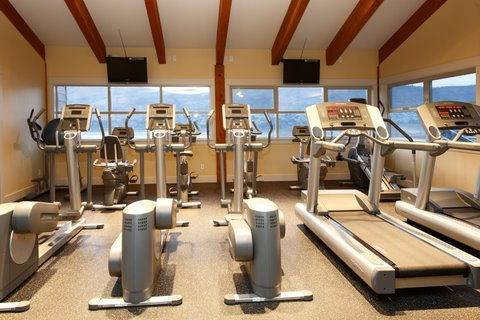 Adult amenities include a well appointed fireplace lounge, a members private dining and function room, and a state of the art fitness and stretch center professionally designed by doctors and trainers for the Seattle Seahawks football team. 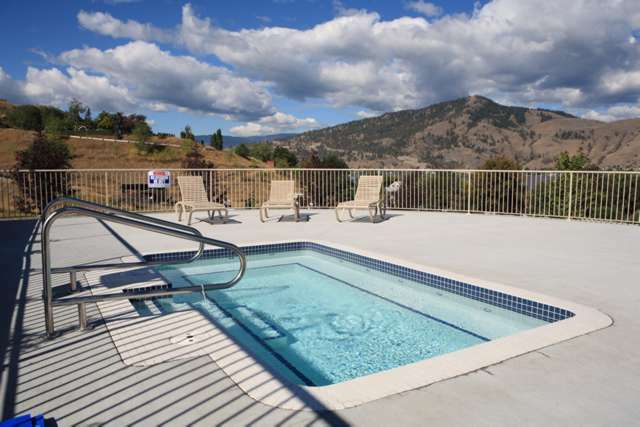 Residents of all ages will find endless hours of pleasure in the heated swimming pool, hot tub and sun deck overlooking Lake Okanagan.Tennis and playground equipment will fill your day with fun and friendly competitive sport. An interconnected system of community pathways leading directly to the beach and to country lanes meandering through protected agricultural lands, all lead back to the Clubhouse for refreshments after a daily exercise routine. More than a facility for fitness, health and beauty, the Seasons Club is the social centerpiece of the community. 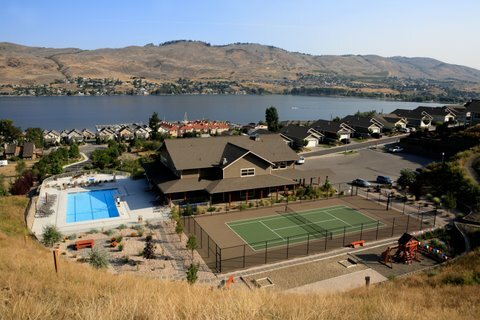 It is a place where you will be proud to be a member, where you can make the most of the extraordinary Okanagan lifestyle right at home. This facility is the centerpiece of our lake view community. Have a look at our site plan. If you are wondering where SEASONS is located, view Vernon map and driving directions here. 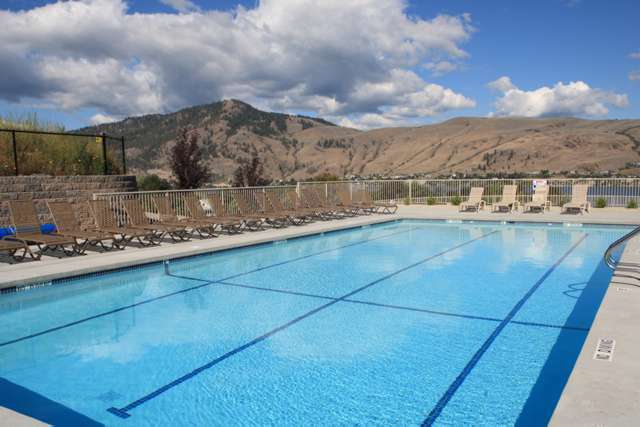 Tours of the SEASONS Fitness Club in Vernon are available on-site by appointment. Please contact us to arrange your tour.